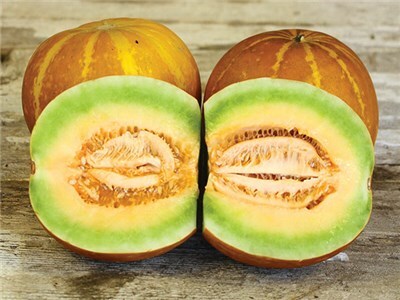 There are many varieties of thai melon, we have selected some varieties that we have tried both growing and tasting and are pleased to offer them worldwide. 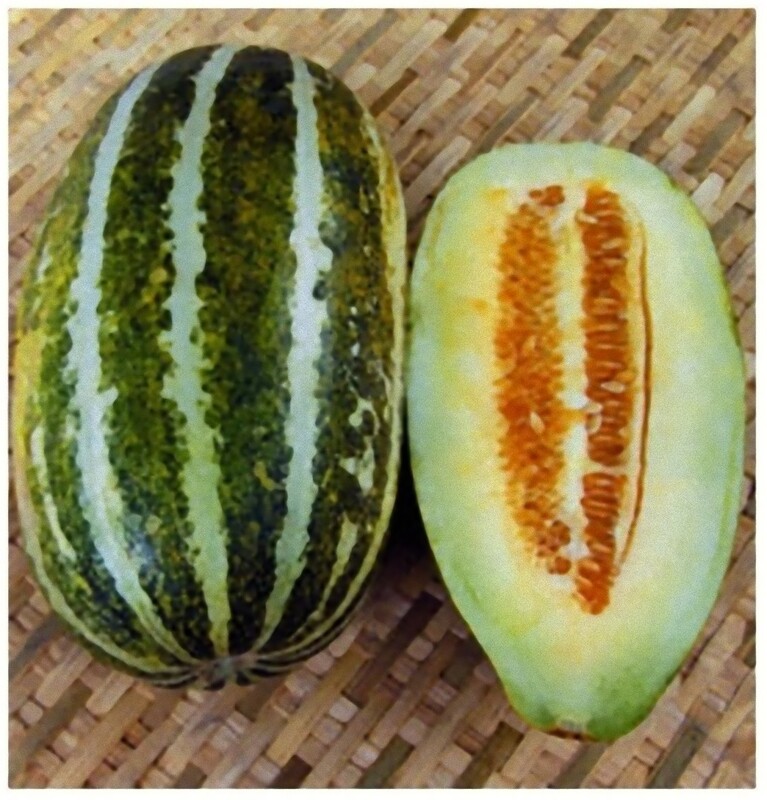 Planting the melon seeds should be done with three to five seeds per hillock about two inches apart and one inch deep. Water the seeds well after planting melons. Once the growing melon plants come through the soil, wait until two of them are taller than the others and remove the rest. 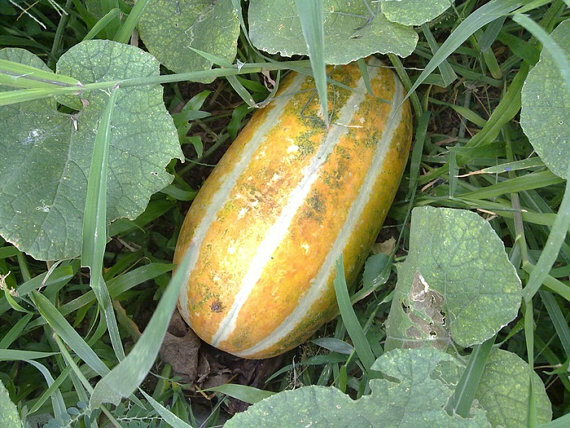 If you live in a colder climate, growing melons can still be done. You could plant the seeds in the ground and use black plastic mulch, allowing the seeds to grow up through the plastic. 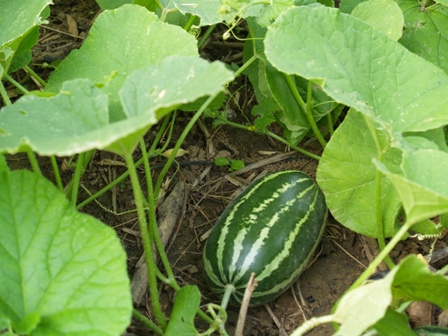 The plastic will keep the ground warm around the growing melons as well as help keep weeds to a minimum. 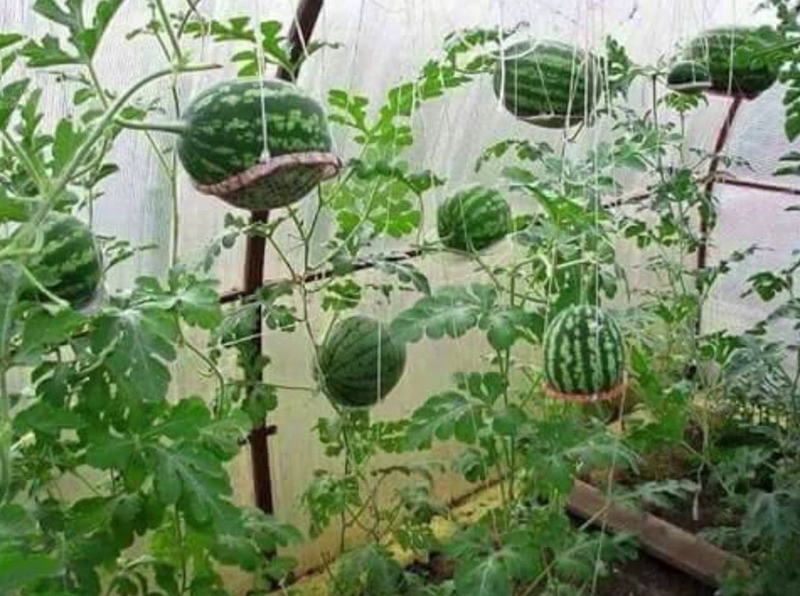 In colder climates you can also start by planting melons indoors. Once the weather is right, you can transplant your seedlings outdoors. The plants are quite sensitive to cooler temperatures. Therefore, before planting melons outdoors, make sure you harden your seedlings so they will survive. Growing melons requires about an inch or two of water a week. Make sure you donÃ¢â‚¬â„¢t forget to water them when there are periods of no rain. Also, they should be fertilized every two to three weeks. When the plants do begin to flower, do not worry if the flower wilts and no melons appear. The second flowering is actually the female flowers which produce the fruit. The first flowers are male. When it gets close to harvesting the growing melons, you want to be sure to slow down on the watering. Stopping the watering at the end will allow for a sweeter fruit. Watering them toward harvest will water down the flavor. You will know your melons are ripe enough when you pick one up and sniff the skin. 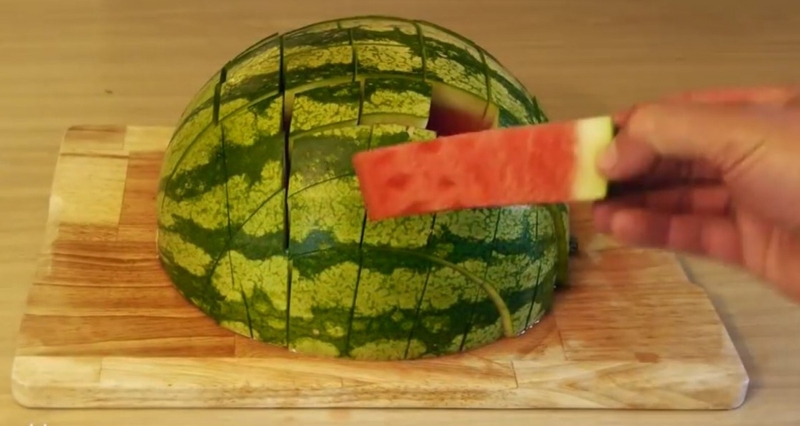 If you can smell the melon through the skin, your melons are ripe enough to pick. The Long Thai Melon is unique to Thailand, grows well with plenty of sunshine and rain! Green skinned fruits with a green flesh that yellows slightly when sweet and fully ripe. 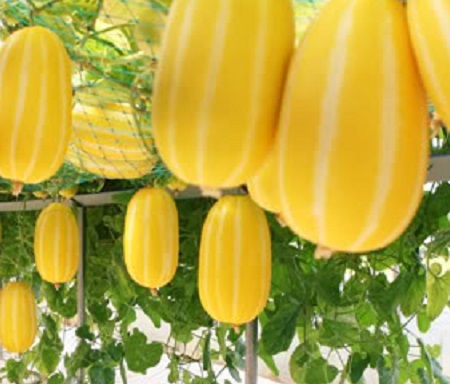 Thai Yellow Long Melon is more head shaped than the green variety. The yellow skinned melon has a white flesh thts both sweet and very tasty. Plants grow vigourously. Thai Musk Melon is a vigourous fruiting plant with a sweet, tropical tasting green and yellow flesh thats melts in your mouth. Thai Watermelon is often eaten to rehydrate after being in the hot Thai sun or after a spicy dinner to quench thirst after chilli. A firm green rind with a not overly too sweet red refreshing flesh.